PALO ALTO, Calif. – Mar. 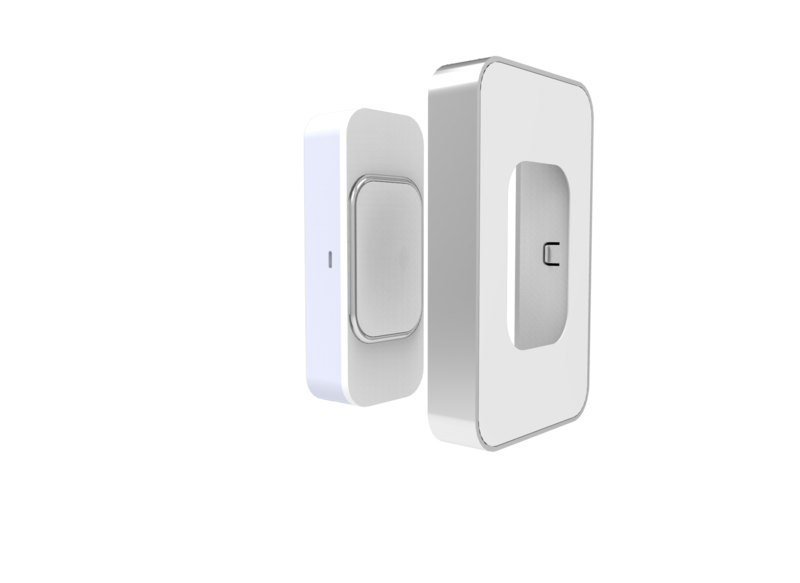 2, 2015 – Switchmate, a hardware startup striving to simplify the home automation space, today launched an Indiegogo campaign for their simple light automation solution. Unlike other smart lights, Switchmate requires no complicated rewiring or installation – it’s a sleek, minimalist lighting attachment that magnetically snaps on to any standard light switch, enabling users to control the switch via the Switchmate companion app. Switchmate was founded by three Johns Hopkins engineers who found most home automation solutions to be needlessly complicated – they strove to create smart products that are simple to install and use. In lieu of convoluted circuitry, Switchmate has a clean white faceplate and a motor with two settings: on, and off. Since Switchmate does not require rewiring, it works for homeowners and renters alike. The smart light switch is controlled via a companion app (available for Android and iOS). Users can register each Switchmate and control it from their smartphones. The app can also flip switches on or off at pre-set times, so users can schedule their lighting around their lives. Switchmate, founded in 2014, is a Palo Alto-based startup dedicated to making the simplest smart home devices on the market. 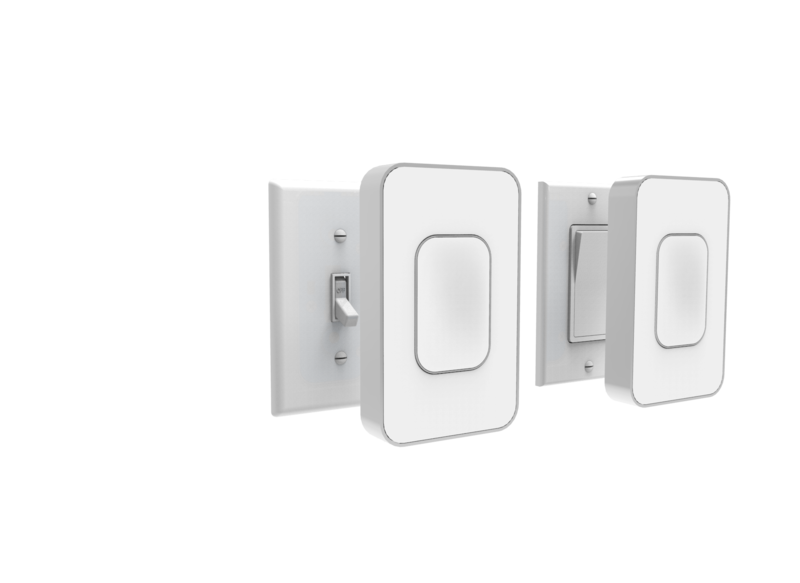 Their first product is a smart light switch that requires no rewiring or installation. The device is a sleek, minimalist lighting solution that snaps magnetically over standard switch plates, instantly turning them into smart switches. The Switchmate companion app allows users to turn lights on and off, on schedule or on demand, from their smart phone. Switchmate is a Highway 1 and StartX portfolio company.